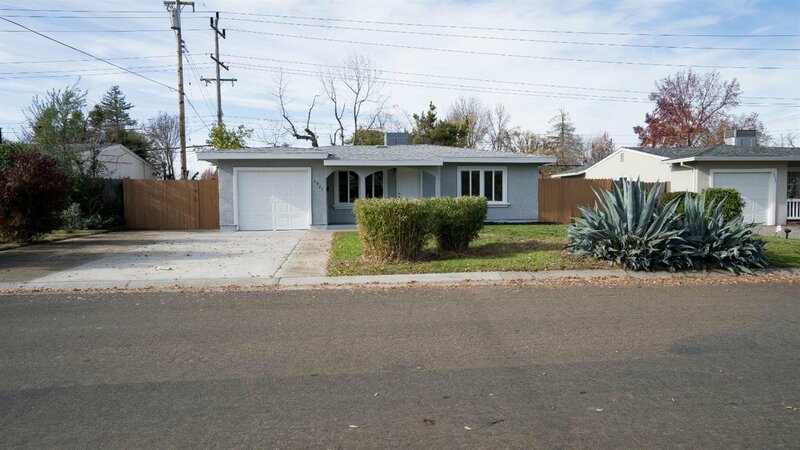 Beautiful newly remodeled home near Del Paso Manor located near shopping and freeway access. Brand NEW kitchen cabinets, granite counter tops, appliances, flooring throughout, exterior and interior paint, roof, doors, tiled shower/bath, full dual pane windows, and electrical panel. This home has been fully remodeled and ready to be called home! Listing courtesy of Worley Real Estate Inc.. Selling Office: Non-MLS Office.